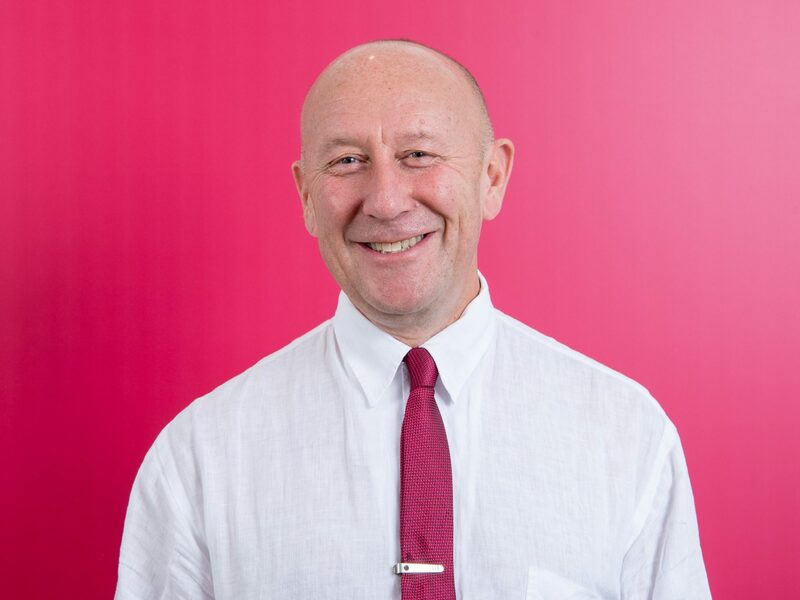 Mark is one of BPTW’s founding partners and has been involved in the design and delivery of numerous successful projects including residential, commercial, community and education schemes. In 2015 he became a consultant working at a strategic level, and now plays a key role in the practice’s business development activities. Mark is currently involved in the implementation of BIM through the consideration of the impact of BIM on the residential sector. Due to his extensive experience in Kent, Mark was recently appointed a Design South East panel member. He is also a member of the Architect Registration Board.